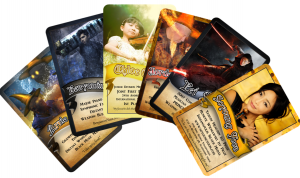 SINGAPORE, SG, SINGAPORE, January 19, 2019 /EINPresswire.com/ -- Today, Lord of the Chords: The Punniest Music Theory Card Game, is announcing their Kickstarter launch date: 12th February 2019. 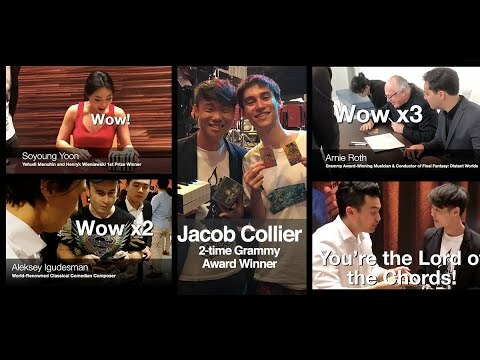 Over the months of November and December 2018, the team of 3 Engineering Majors garnered rave reactions2 to their product from top musicians around the world, including Grammy-award winning artist and Final Fantasy Distant Worlds Conductor Arnie Roth, “Best Keyboardist of All Time” Jordan Rudess, and world famous classical comedy musician duo Igudesman & Joo, among others. 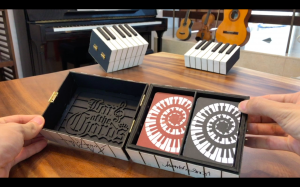 Hyungki Joo, of classical comedy musician duo Igudesman & Joo, gushed, “The whole thing is beautiful! So fantastic. Unbelievable. Wonderful! We will support it, we will support it, we will support it! 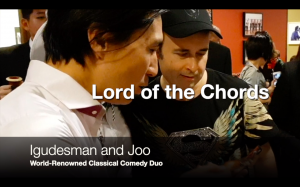 We will support your Kickstarter!” upon being shown an early prototype of Lord of the Chords, backstage after his concert in Singapore, at the Yong Siew Toh Conservatory of Music.